The Barn on White Run | Studley Toolchest Exhibit — One Year to Go! 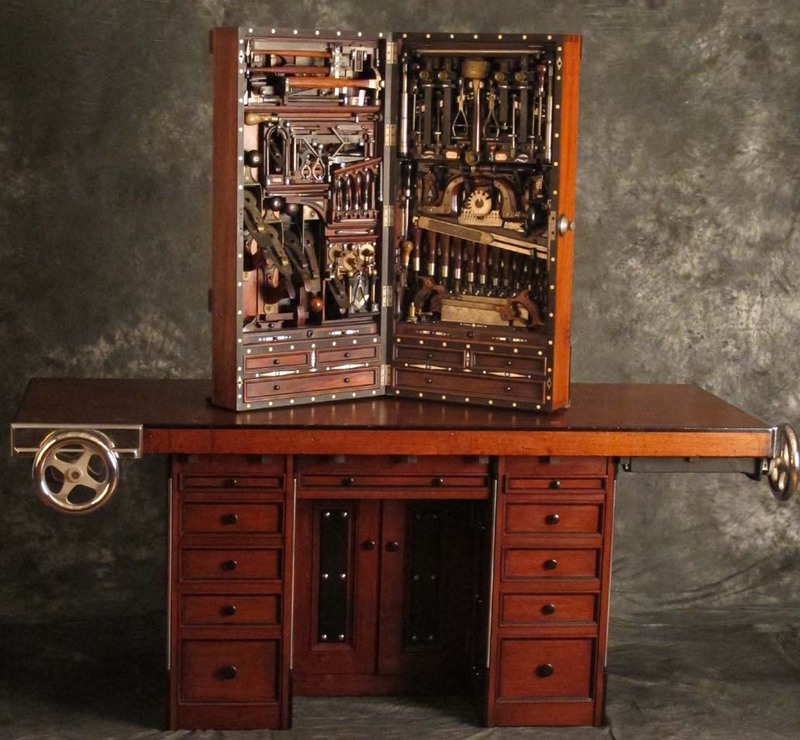 Studley Toolchest Exhibit — One Year to Go! I know exactly what I will be doing precisely one year from now. 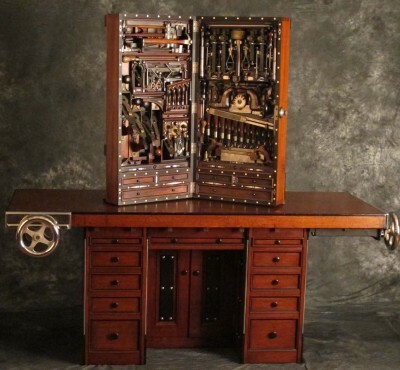 I will be heading west from Virginia Highlands to begin the packing, shipping, and installation of the exhibit “The Tool Cabinet and Workbench of Henry O. Studley,” in Cedar Rapids, Iowa, May 15-17, 2015. The exhibit will be twenty-five minutes away from the concurrent Handworks toolapalooza in the nearby Amana Colonies in eastern central Iowa. We are now setting up the ticket sales site for the exhibit, which goes live at 12:01 AM, June 1, 2014.